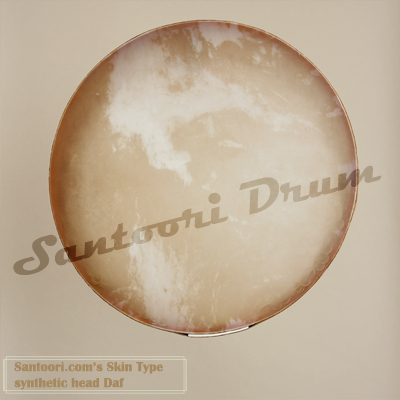 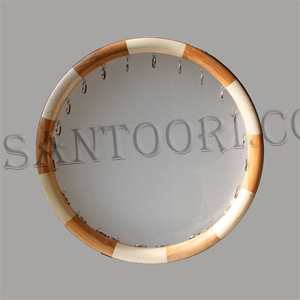 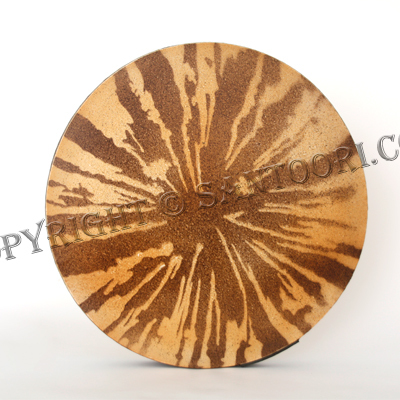 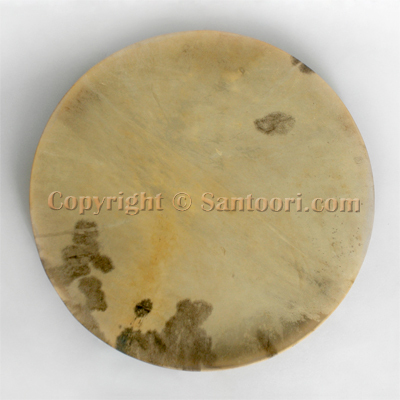 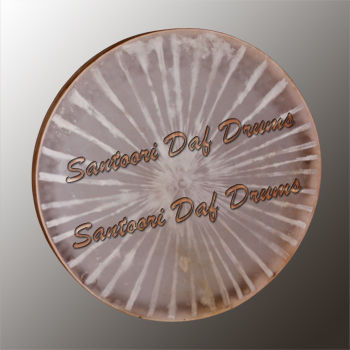 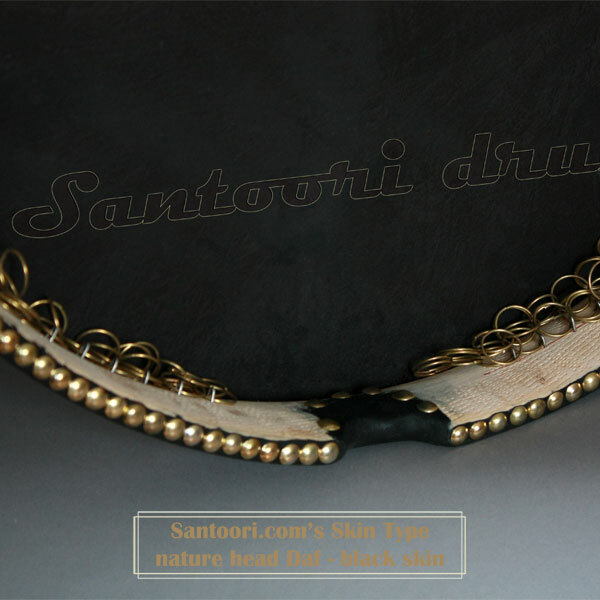 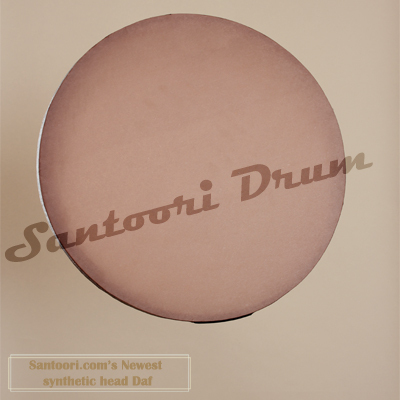 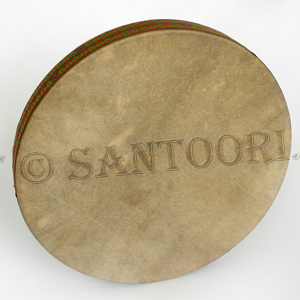 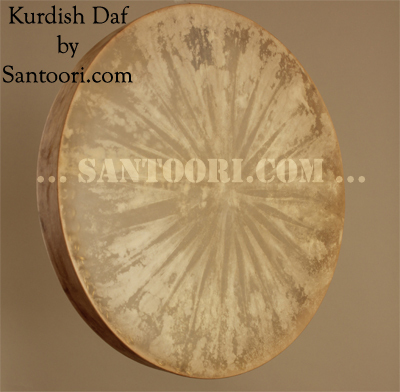 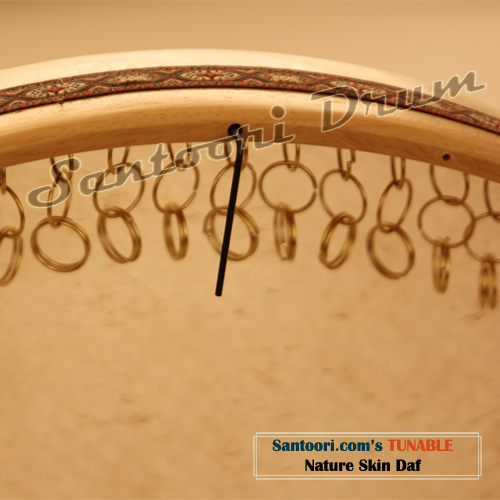 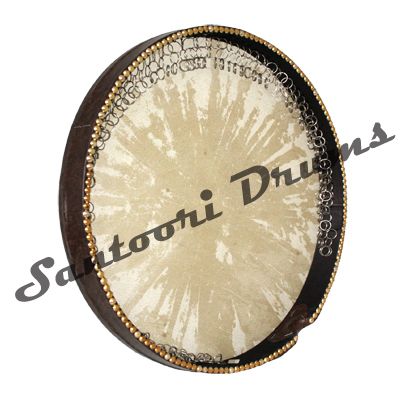 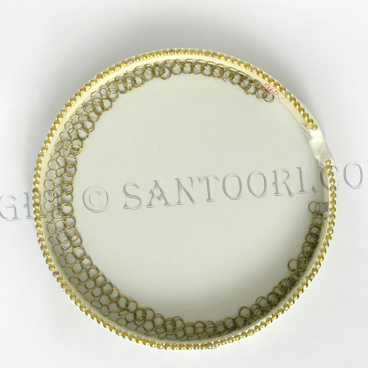 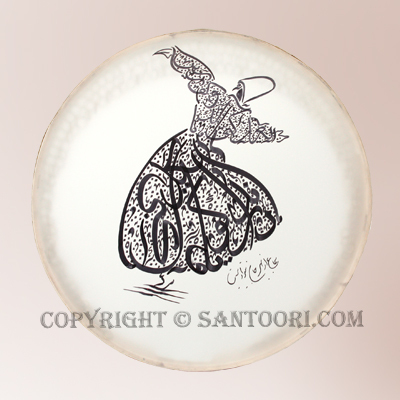 Santoori Musical Instruments provides a comprehensive range of Quality Persian (Iranian) daf for sale. 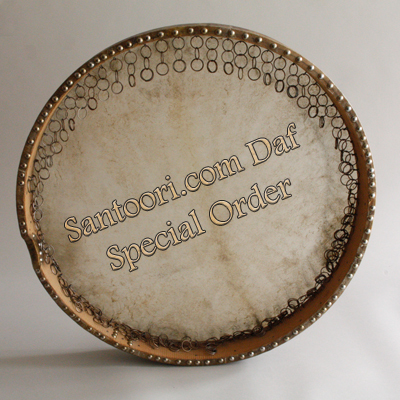 daf skin, rings and soft case. 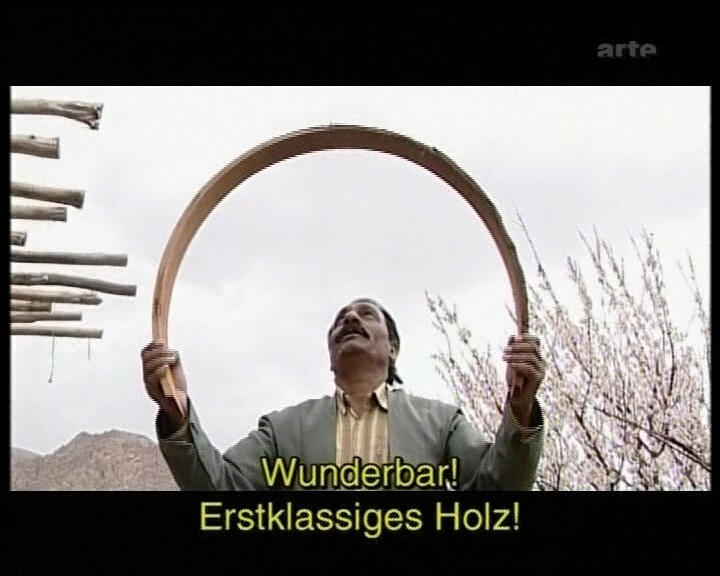 Daf with its different transcription and transliteration forms like Daff, dap, def, deff, defi, daff, duff, refers to round single-headed frame drum connected with oriental cultures.